This documentary focuses on the science of corporate logos, and their focus on what they call the reptilian brain. It also explains and engages esoteric meaning to symbolism which are used in advertising and political campaigns in what we may as well refer to as brainwashing propaganda. Popular ancient symbolism commonly used by corporations and other organizations. The Starbucks mermaid logo is discussed in detail with historical reference to the 15th century Two Tailed Siren. A very interesting history of mermaids was quickly laid out in the movie. The image of the mermaid became popular during WWII. A relationship between goddesses, mermaids, and sirens are tied together with Adam’s (of The Bible) first wife. A phone call to Apple about their logo occurred. They liken it to Newton’s Apple. Apple was founded in April 1st of 1976. The first Apple computers were sold for 666.66. Issac Newton expressed interest in gaining occult knowledge. 2066 Crist Dr was the address where the first Apple computers were built. 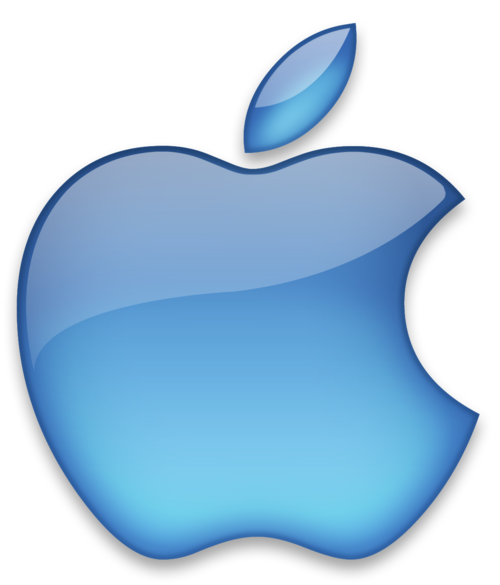 A former executive for Apple stated their logo representing lust, anarchy, knowledge, and hope. Apple, as a term, was once the generic term for all known fruit. Steve Wozniak, and Apple founder, is a sworn Freemason initiated in 1890 in California at Lodge #362. Apple was already established at that point. Steve Wozniak joined the Masons to spend more time with his wife, who is an Eastern Star. Steve Wozniak claims not to put much stock into Masonic Mysticism. 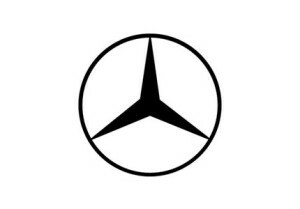 The Mercedes logo represents a squaring of the circle. In historic meaning, logo is synonymous with word, or, the word. Symbolism in Logos also features commentary from the who’s who of the of the so-called “Truth Movement”. Most symbolism and logos are directed to sub-conscious. Arches, such as those used by McDonalds, symbolize doorways, or entrances. Advertising executives, ironically, want their symbols, logos, and brands to have a cult following. 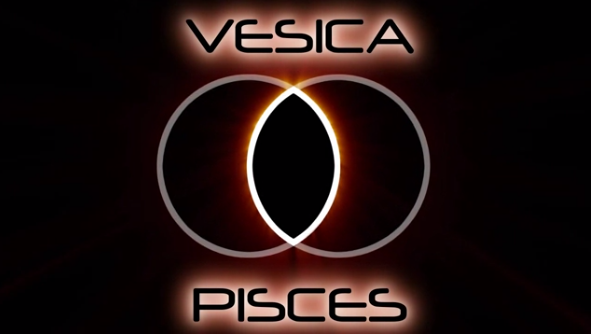 Vesica Pisces is looked at investigated. A Catholic priest was interviewed on the matter. The priest acknowledged that symbolism does influence people to act, or not to act, in a given situation. The “son”, or “Sun”, symbolism is commonly used as a basis for corporate logos. The square and compass of Masonic fame represent The Star of David. The pentagram and the pentagon are talked about as well as pyramid and eye symbolism.